If you knew shoes could be so easy to wear, you’d have snapped up a pair of ELLIE long ago. Every lady on the move knows how tough the usual choice is between cute and comfy, but the ELLIE resolves that with both comfort and style in spades. Slip ‘em on, bask in the cushy freedom of the KURUSOLE, and stride into your day knowing you’ve got everything going your way. 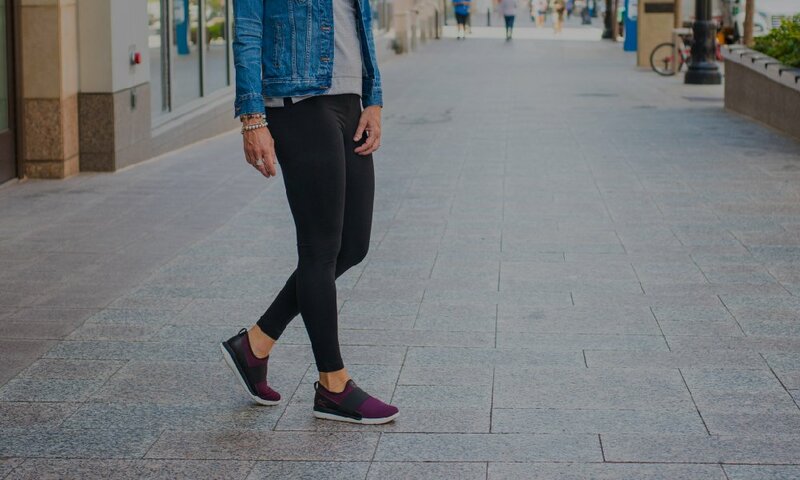 The ELLIE fits like a dream with foam insoles that custom-mold to your feet as you wear them. 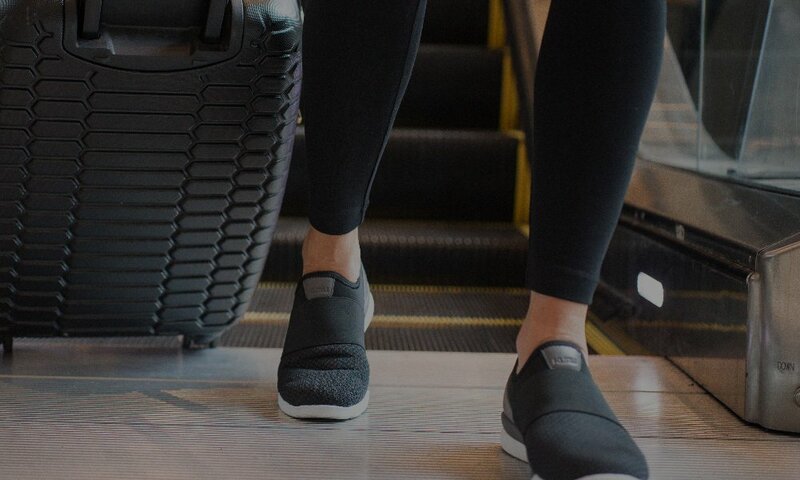 With the ELLIE in tow, you don't have to count down the minutes till the end of the day. Keep 'em on. Kick around. Get it all done.